The Salon & Spa Professional Association provides many opportunities and resources for you to get involved with community service. Please click on the organization to find out more information and how you can help. 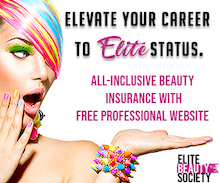 Programs links that are not affiliated with the Salon & Spa Professional Association.